Every case is unique. Pick a recovery service that fits yours. TTR Data Recovery professionals understand your need for custom data restoration that meets your budget and schedule demands. That's why we provide numerous bespoke services designed to support any operational requirements you can dream up. We go the extra distance so that you don't have to change how you work just to secure your vital information. 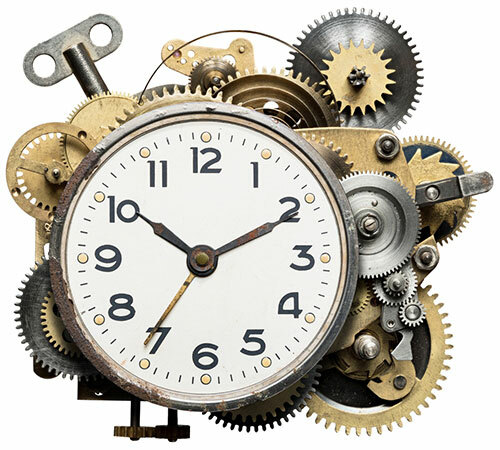 We make it easy to schedule your recovery job by breaking the process down into two vital stages. You shouldn’t have to invest in uncertain services, and with TTR Data Recovery, you never need to. Starting each recovery with an accurate diagnostic report lets you know exactly what went wrong, how we plan on fixing it and the likelihood of success. Our teams adapt the way they work to your evolving needs. Whether you need your data yesterday or by some future date, we offer numerous service levels that help you get it back in a timely, cost-effective fashion. Maintaining ISO 5 certified Class 100 Clean Room environments increases our recovery success rates and reduces the risk of additional data losses. Employing these facilities on a case-by-case basis helps us complete complex recovery jobs more rapidly. When your hardware is still functional, our expert technicians retrieve data from a distance to eliminate shipping delays and fees. By using secure Internet connections to keep information safer, we minimize operational disruption. 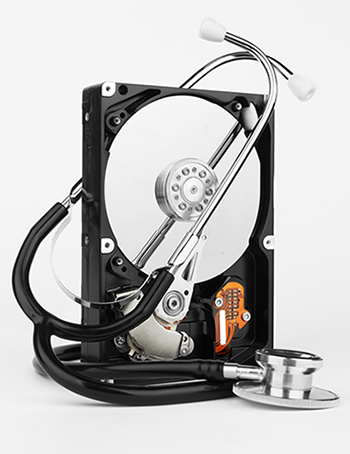 Our specialized data recovery solutions make it easy to restore the information that powers your proprietary systems. Regardless whether you’re running heavily-modified enterprise hardware or architectures the world has never seen before, our discrete R&D team will create a workable restoration plan. depend on. Contact a TTR Data Recovery specialist today to get started.